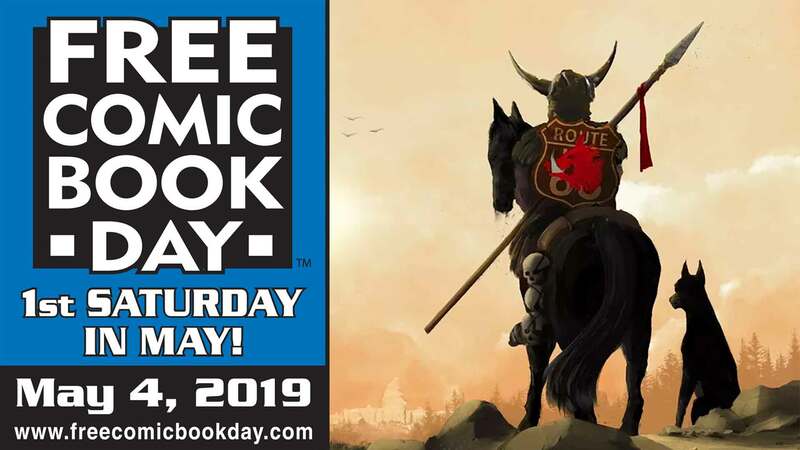 FREE COMIC BOOK DAY WILL BE HOT AT ATOMIC! 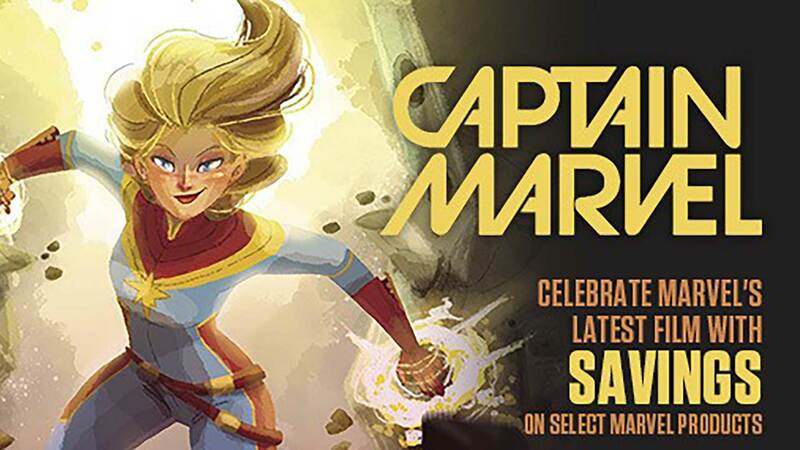 We'll have TONS of free comics and HOURLY DOOR PRIZES that include a FREE COMIC A WEEK FOR A YEAR, GRAPHIC NOVELS, APPAREL, THOR HAMMER, COLLECTING SUPPLIES, STATUE, OFFICIAL AVENGERS MOVIE T-SHIRTS & WINDOW CLINGS and lots more. Bring a friend and join the fun at ATOMIC Sat. May 5th!